Knowing how to clean a mattress can help you sleep better at night, and removing mattress stains will protect your investment in your bed. To deep clean mattresses, follow the steps below. 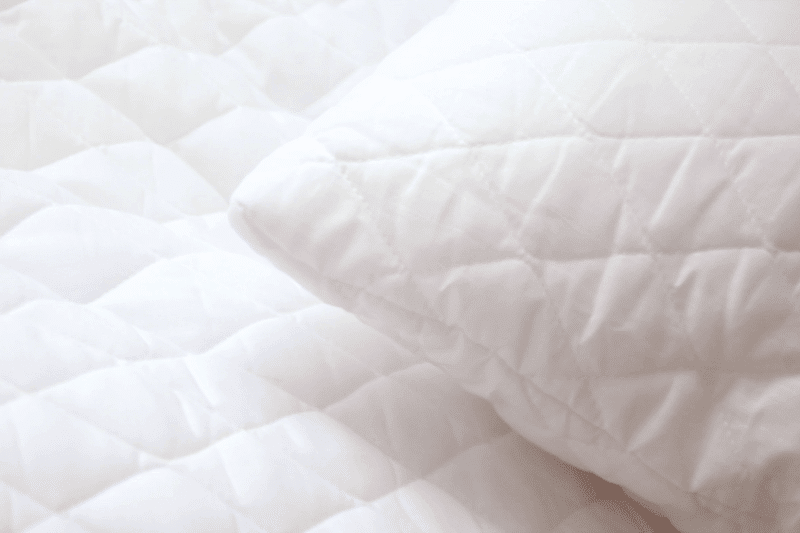 You’ll get rid of stains, dust mites, and other allergens so you can rest easy at night. You already know about dust mites and other critters in your mattress. Likewise, many mattresses contain sweat, blood, and urine along with mold and mildew. Cleaning your mattress is particularly important in humid environments where surface sweat and moisture are unlikely to evaporate after you get out of bed. Also, if you have pets or small children, chances are your mattress has some stains you don’t even know are there. Naturally, you’re thinking “Now I’ll never be able to sleep!” Relax, you don’t have to take a siesta from snoozing. Just follow this guide, and you’ll know how to deep clean a mattress. Before you start cleaning your mattress, strip the bed and launder your linens. Check the manufacturer’s labels and use the hottest settings allowed since heat will kill dust mites. While the washer and dryer are doing their thing, turn your attention to the mattress. First of all, your vacuum cleaner’s upholstery attachment is the best tool for mattress cleaning. Start at the top of the mattress and work your way down in overlapping, narrow paths. Vacuum the sides the same way. Don’t worry about the other side of the mattress just yet — we’ll get there. Although we don’t notice our personal bodily smells, over time sweat can build up and lead to an unmistakable aroma. A good mattress cleaning will leave your bed smelling fresh. To do this, sprinkle your mattress well with baking soda (bicarb for UK readers) and gently rub it in with a scrub brush, so it gets into the fabric where the stink lives. Let the baking soda sit for 10 minutes before proceeding to the next step. The first round of vacuuming removed dust and hair, so the baking soda could get to work on the mattress surface. Also, by scrubbing the baking soda into your mattress, you’ve helped it bond with moisture and body oils in the top layers of material. Now, vacuuming the mattress a second time pulls that moisture out, along with the cause of the odors. Use the upholstery attachment for this step of mattress cleaning, too. Mattresses typically acquire three types of stains: blood, urine, and what we’ll call “other bodily fluids.” While it’s best to treat stains immediately, sometimes sleep is more important. 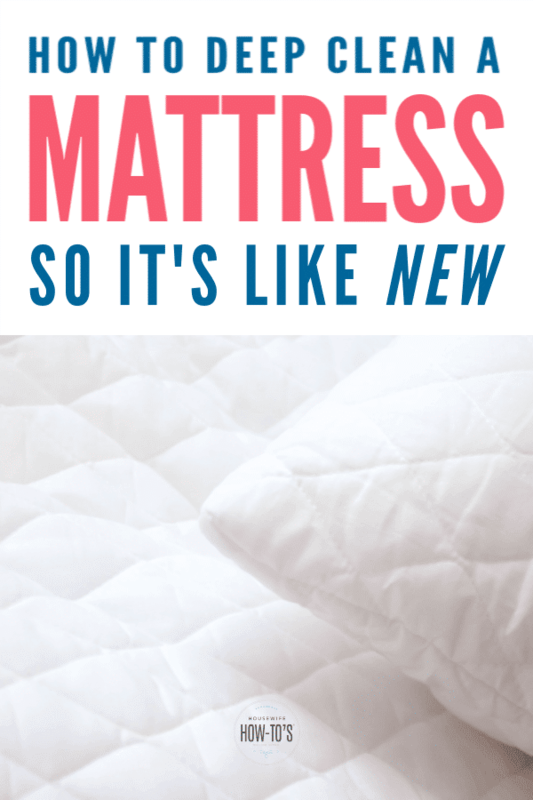 Fortunately, you can still clean stains on your mattress even after they’ve been there a while. Lightly spread the paste on the mattress stain and allow it to dry. Dab away any remaining stain and paste with a white rag* dipped into hydrogen peroxide. Rotate the cloth as the stain lifts. 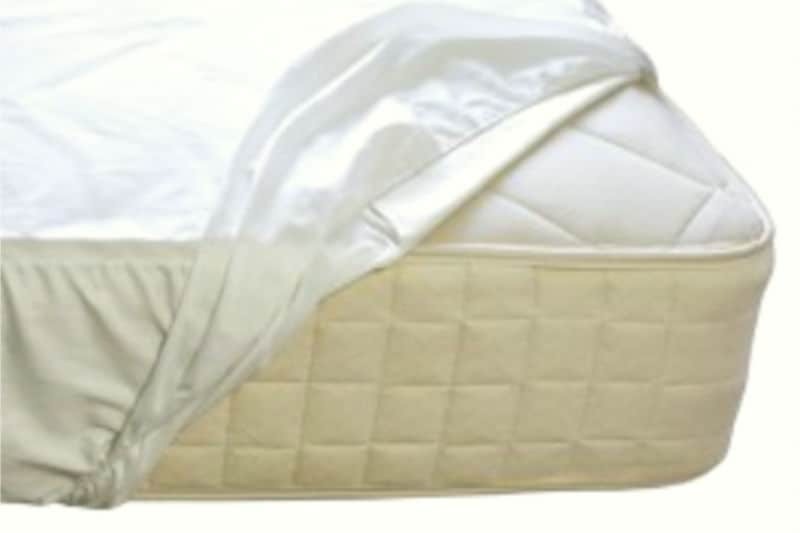 *Using a white rag for cleaning stops dye transferring from the fabric to the mattress. Pets and kids can leave a mattress messy. Urine stains are tough but not impossible to get out once they’re dry. This two-step method helped me keep my kids’ mattresses clean when they were little. Do NOT drench the mattress! 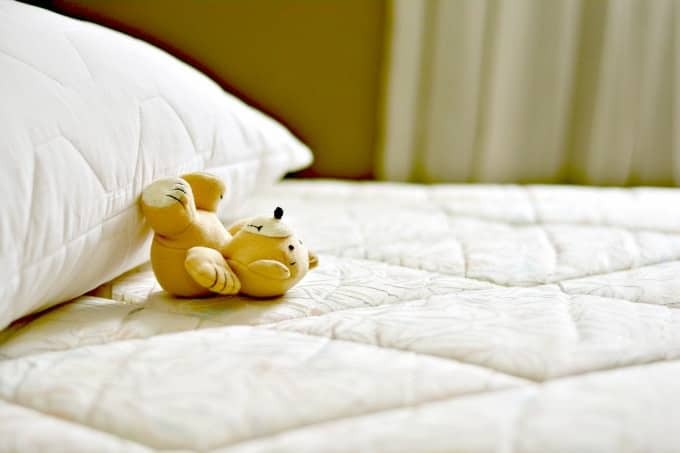 Often, the pre-treatment is enough to get rid of urine stains on mattresses. If the stain persists, use this second step. Whisk the detergent and water together to create a dry foam. Lightly spread this onto the stain and let it sit for 30 minutes. Scrape away the dried paste with a spoon. Use a white cloth dipped into hydrogen peroxide to remove any stubborn bits of paste. Let the area dry then vacuum. ⚠️Open the windows before you start this cleaning mattress stains with this method! Lightly dampen the corner of a white rag with ammonia. Use the damp corner to blot the stain. Do NOT drench the mattress! Use a separate cloth dampened with fresh water to lift the stain. If you do not see immediate lifting, wait 5 minutes and try again. Once the mattress stain is gone, wipe the entire area with a clean cloth dampened in fresh water. Sprinkle the still damp area with baking soda to neutralize the ammonia and pull out any remaining moisture. Let this dry and then thoroughly vacuum the spot using the upholstery attachment. If your mattress has a pillow-top or can’t be flipped over, you can skip this step. Other mattresses should be flipped side to side and top to bottom, so they wear evenly. Repeat the mattress cleaning steps above after flipping. Since cleaning a mattress is a time-consuming task, I recommend using a washable mattress cover. I’m not talking about the crinkly, plastic kind you might remember from childhood. These days, mattress covers are made from fabric bonded to a waterproof layer that keeps liquids and allergens from reaching your mattress. Here’s the one I use. Launder your mattress cover immediately after any spill or illness. Otherwise, wash it at least once a month to keep your bed fresh. Pin How to Clean a Mattress for later! My cat got sick on my bed. 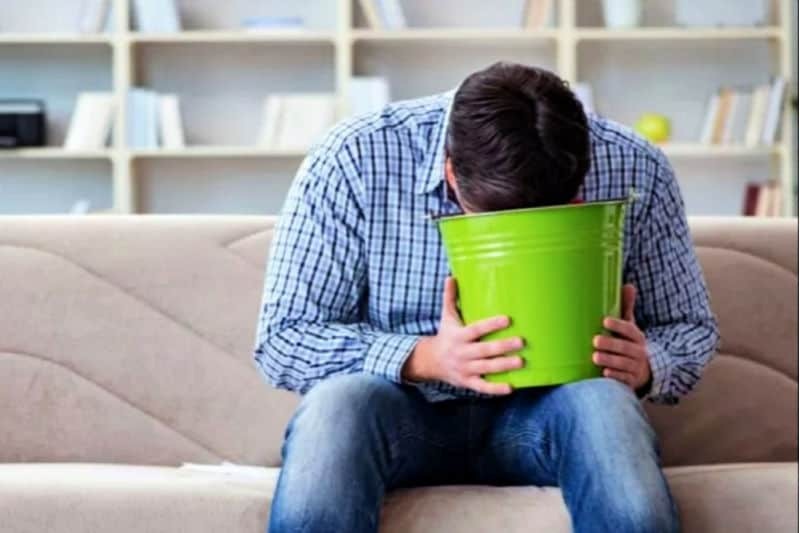 Will either method work for vomit/diarrhea? I’d start with the methods in the article below, then after your mattress is dry use the methods above to get rid of the stain. I’m curious about the baking soda/deoderizing part – my fiancé and I have a pillow top mattress (sterns and foster, if the brand matters at all), and I’m worried that using a stiff bristle brush (or any brush, really) will end up completely tearing up the pillow top. is there another way to really get the baking soda into the top of the pillow top? I have a pillowtop also-Serta. I am leaving out the brushing part. I did the peroxide/baking soday/ dishwashing solution, and it is working wonders. Then I will just vacuum. What percentage of hydrogen peroxide is safe to use for mattress stain cleaning and removal? 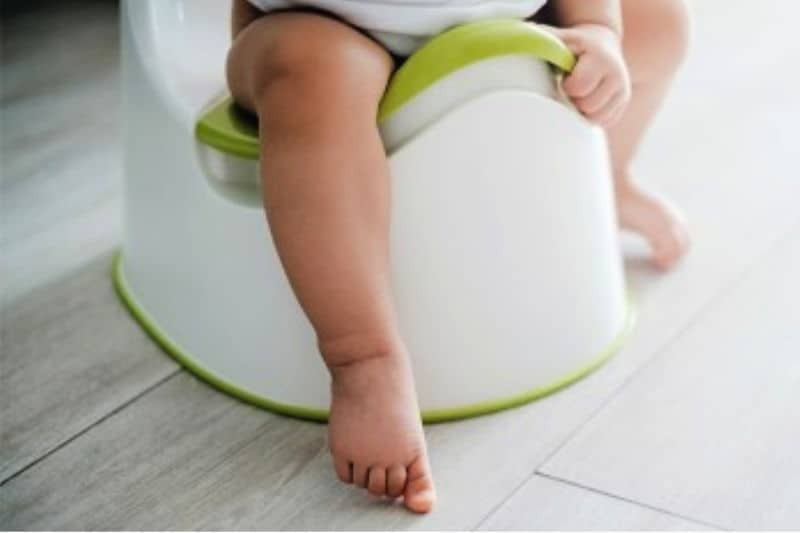 My child has had diarrhea during the night while in bed, an utter nightmare to clean. Tough lesson to learn on using waterproof mattress protectors! I looked at your website too late. I have already soaked my mattress with bleach and used the steam cleaner on it.obviously that didn’t work very well otherwise I wouldn’t have started looking for your site. I hope to let it dry and then perhaps try one of your methods. I have a urine stain on my bed from my old dog who had kidney problems. scrubbing it with bleach and the steam cleaner only made a big white spot where the urine was and the rest of the mattress is the color of when I bought it. I think I’ve made a mess and this is an expensive mattress. I wish I would have come here first. Wish me luck! Oh no! Soaking a mattress is never, ever a good idea. But here’s some bad news: if it’s soaked, it’s going to take a very long time to get it completely dry. Blot as well as you can with towels (seriously, put them on and lay down on them, then switch to new ones, repeat, etc. until the towels come up dry) THEN let it air dry or blow a fan at it for a day or so. After it’s completely dry, give my methods a shot. But don’t soak it — never soak it. Please. I hope it all works out for you! My dog did the same thing when she was having kidney and liver issues, bless her heart, and the directions in this blog entry fixed it. Wish I had directions to bring her back. She was a very good dog. Let me know when you come up with the solution to bring your dog back… I need that too. Really makes me not want another dog bc I don’t think I can go through that again. It’s too hard! Thank you for the cleaning methods though. I’m going to try it right now. I used the baking soda peroxide and followed with the rub, but there seems to be excess rub that is dried up but isn’t coming off. Any ideas? That’s a first. Maybe try using a rag dipped in hydrogen peroxide to clean it up? I have this exact same problem. The stain is completely gone, however the mattress now has a slightly crusty white film wherever the rub was. I really wish I had skipped that second step and only used the peroxide/baking soda/dish soap which seemed to take the stain out anyways. I first tried getting rid of the excess by simply using a clean cloth and water but one it dried still the same. So now I’ve used more water and the bristle brush to try and scrub the laundry detergent out. I used a fair bit of water this go round so I’ve balanced it wet side down in front of an open window. I’ll see how it looks tomorrow when it dries I guess. I hope it’s turned out okay for you by now, Carol. I’ve never had a problem with developing a crust that I couldn’t get rid of. 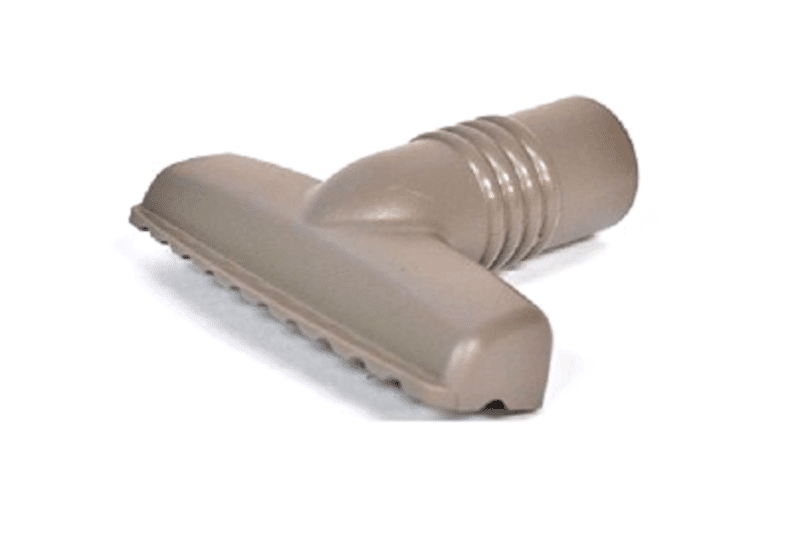 Did you use the upholstery attachment on your vacuum to clean the mattress after the second step? I used a flat rectangular plastic piece about 6″ wide without any bristles on it. I think that I may have used too much? Or a wrong kind of dry detergent. It’s not really visible anymore but I can still feel where the rub was. How frustrating! I really don’t know what the cause could be but, if you’ve already used a vacuum with an upholstery attachment (hand-held vacs won’t have enough suction power) then try going over the area with a lint brush. That should pick up any remaining rub. I tried the hydrogen peroxide and baking soda mixture to get those awful brown stains off an expensive king mattress. Worked like magic. At first I thought it wasn’t working but when I looked a half hour or so later the stains were gone! Be patient. More is not always better in this case. Glad to have helped, Beth! I always flip my mattress twice. It’s better. You should do the same. 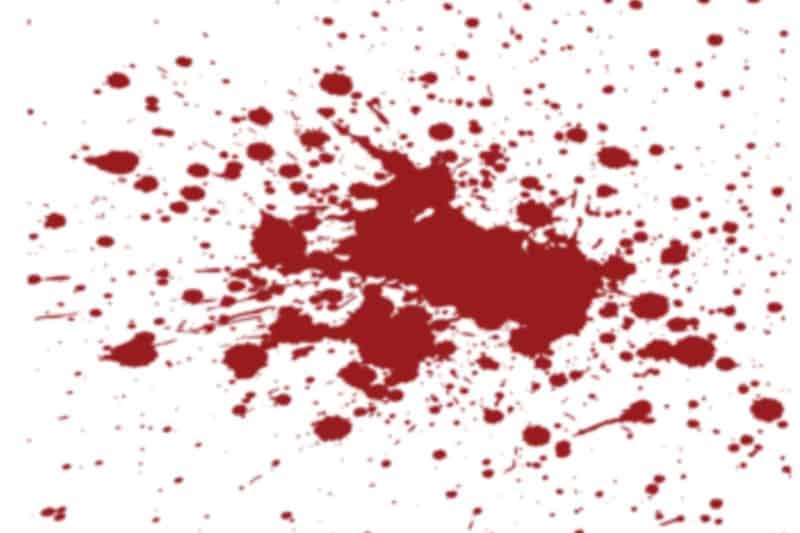 Looks like you forgot an ingredient in the blood-stain removing paste. 1/4 cup of hydrogen peroxide, 1tbsp dish soap and 1tbsp salt doesn’t make a paste. other sites use 1/2c corn starch to make the paste, and I think that might be what you’re missing. Amen LOL we got a liquid…wish I would have read your post first! That’s a great mnemonic, Shane! That. Is. Awesome. Thank you for solving a lifelong struggle in one fell swoop!